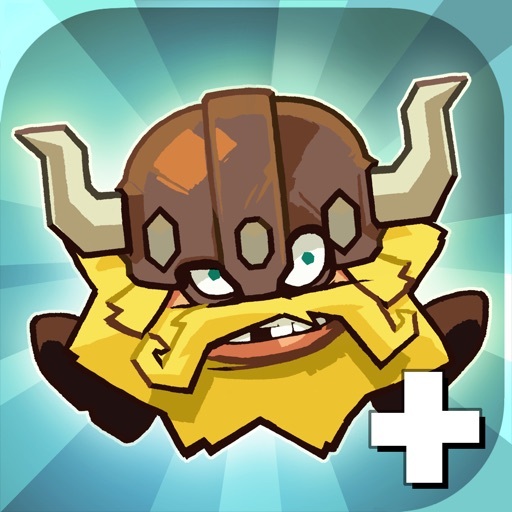 Nitrome, the studio behind popular mobile games like Icebreaker: A Viking Voyage and Platform Panic, has another hit in its hands in Hop Swap. 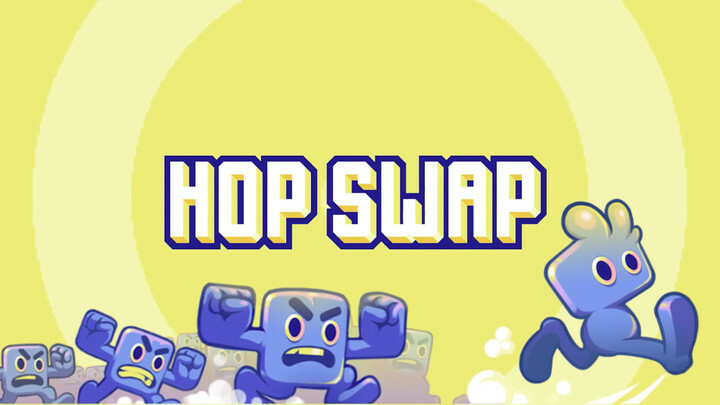 Combining retro-style puzzle platforming with exciting gravity-flipping mechanics, Hop Swap is likely to have players hopping and swapping oppositely oriented worlds for hours on end. 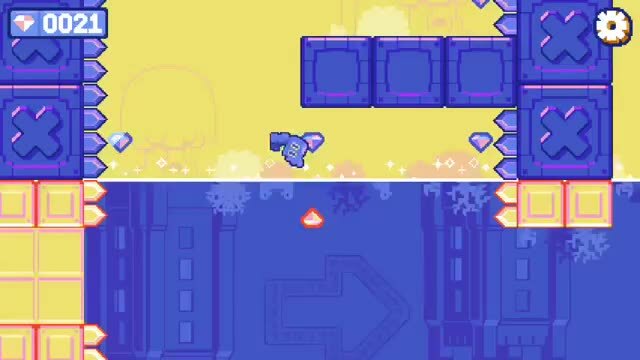 In Hop Swap, you have to hop and swap your way toward the checkpoint in each stage. 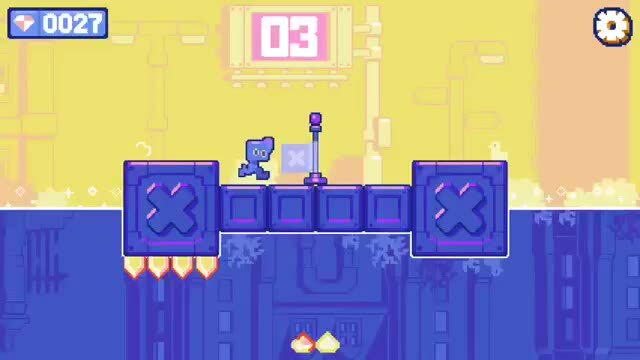 Using simple swipe controls, you can run left or right to move across the stage, jump up to access elevated platforms, stomp down to get rid of enemies, and, best of all, go to the upside-down world and back. Swiping correctly at the right times and places is key in order to figure out the puzzle of navigating through tricky pathways. You also have to collect enough gems along the way in order to unlock the checkpoint at the end. All you need to do to control the playable character in Hop Swap is swipe. He automatically runs in one direction and turns the other way when it hits an obstacle. Swipe left or right to make him change directions as you wish. 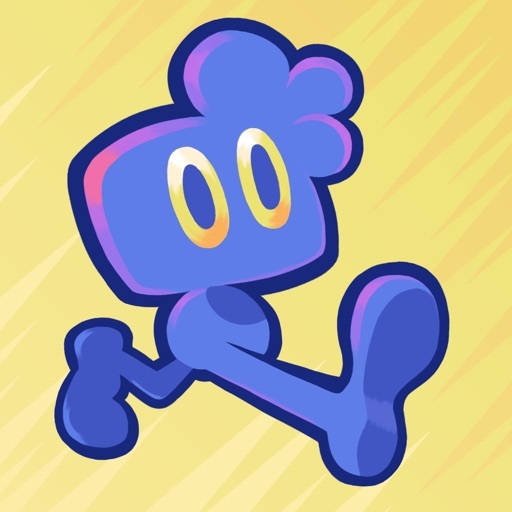 Swipe up to make him jump. Swipe down to transport him to the upside-down world. 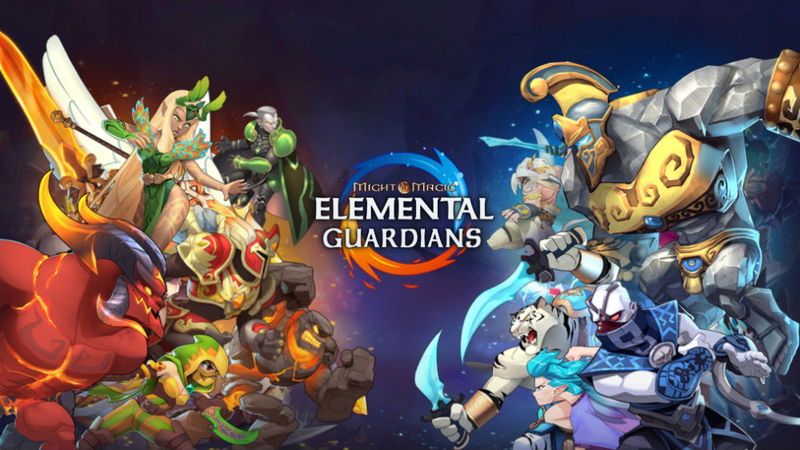 Whichever world you're in, you're going to be encountering some pesky creatures. Avoid them at all costs if you want to survive. Or better yet, jump on them to vanquish them and be rid of them once and for all. 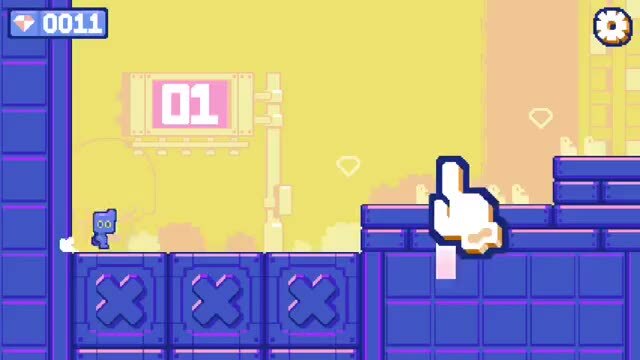 Your goal in each stage is to reach the checkpoint at the end. To do that, you need to figure out at which points to swipe in which direction. You also have to find and collect as many gems as you can. You can spend these gems to unlock the checkpoint, instead of watching a video advertisement. Its retro-inspired graphics and sounds might suggest that Hop Swap is just another mobile platformer in the vein of Super Mario and not much else. But make no mistake: Hop Swap is much more than that. 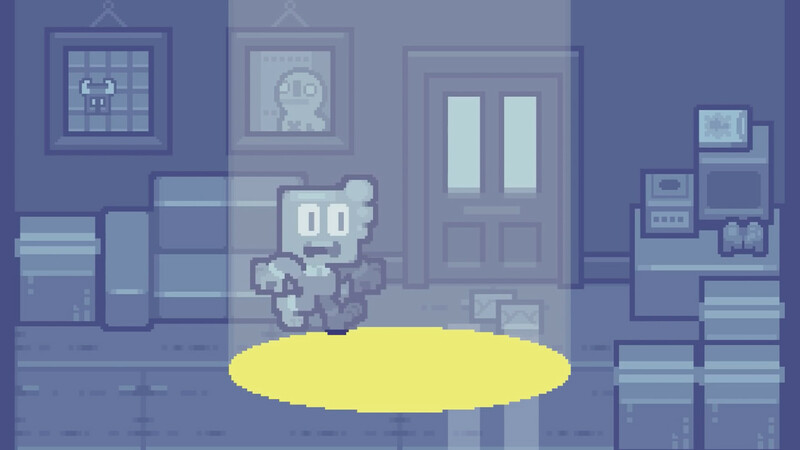 Here, it’s not enough that you run and jump; you also have to strategically swap gravitational orientations to find the right paths toward the checkpoint and collect gems along the way to unlock it. 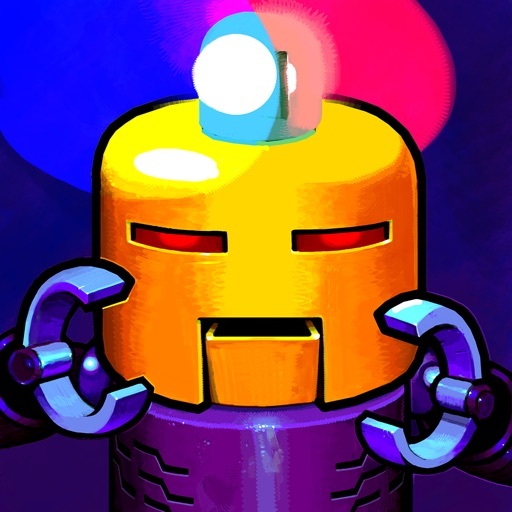 Add super simple swipe controls, and you have an addictive gravity-flipping puzzle platformer right at your fingertips.